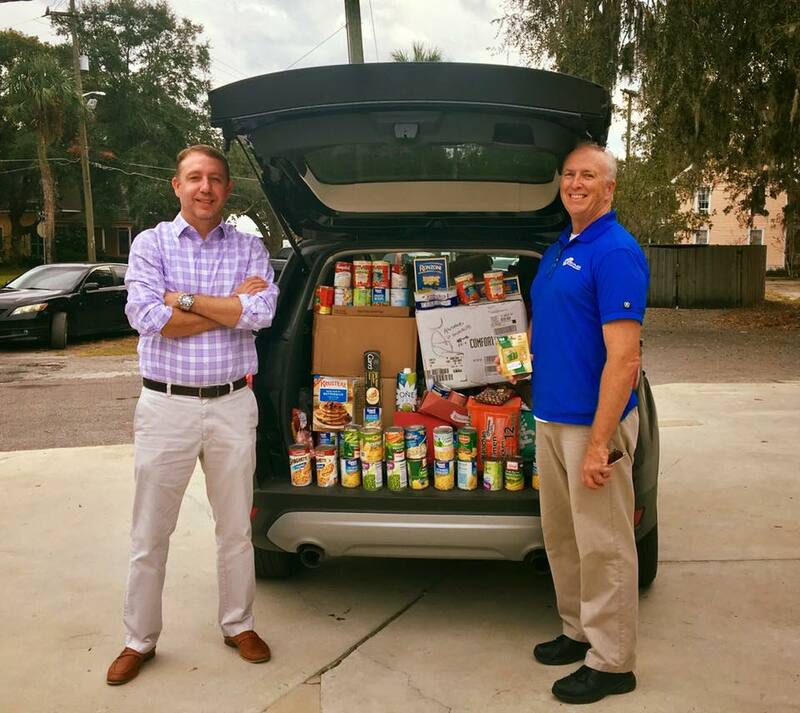 Our annual Fall Food Drive aims to assist needy families in our community during the holiday season. Please partner with us to make a difference in the lives of these families during this season that should be filled with joy. 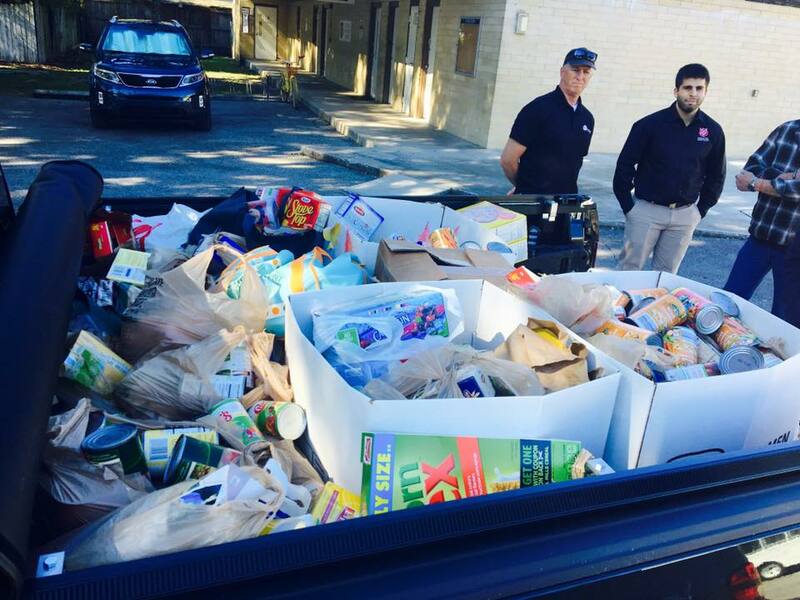 We ask that all companies put out donation boxes at their respective offices and fill up the boxes with nonperishable food items. This year's charity is The Catholic Charities Food Pantry. To get started, contact us at 352.333.0333/robert@ncfaa.net. If you need a box, we are able to deliver it and pick it up at the end of October.